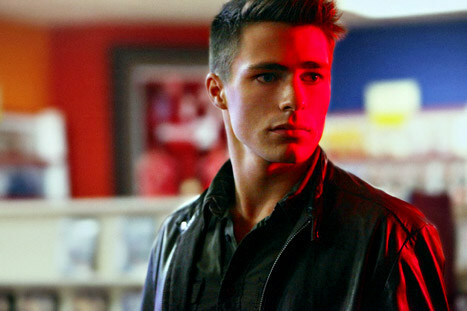 Arrow Episode 15 “Dodger” Description – Colton Haynes Arrives As Roy Harper! 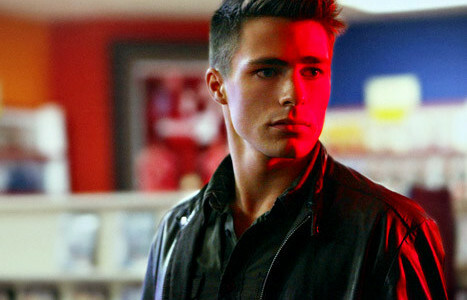 COLTON HAYNES (“TEEN WOLF”) GUEST STARS AS ROY HARPER — Felicity (Emily Bett Rickards) tells Oliver (Stephen Amell) he’s all work and no play, so he asks Detective McKenna (guest star Janina Gavankar) on a date. 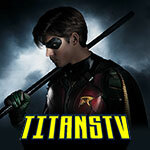 A jewel thief named Dodger (guest star James Callis) hits Starling City and targets someone very close to Oliver. Meanwhile, while working with Laurel (Katie Cassidy), Thea (Willa Holland) gets her purse stolen by a very fast pickpocket named Roy Harper (guest star Haynes). Moira (Susanna Thompson) makes a move against Malcom (John Barrowman). Colin Donnell and Paul Blackthorne also star. Eagle Egilsson directed the episode written by Beth Schwartz (#115). 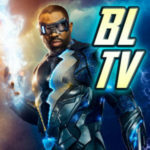 Read more spoilers at GreenArrowTV’s Arrow spoilers page!